Make that eight shows, so far. 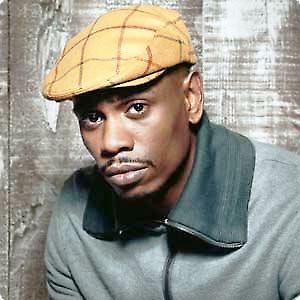 Chappelle, who remains hugely popular, has been doing these "pop up" concerts across the country. He last performed in the Twin Cities in Aug. 2012, a show at the State Theatre that was similarly announced at the last minute and that quickly sold out. Capacity for the First Ave shows will be capped at around 500. The "Chappelle's Show" star was heckled recently in Hartford, Conn., which inspired a colorful reaction from the 40-year-old comic. At First Avenue, he plans to do shows at 6:30 p.m. and 10 p.m. Monday, Tuesday, Wednesday and Thursday -- the latter ones were announced after the first few sold out right away. Tickets for those, $55, are currently on sale.